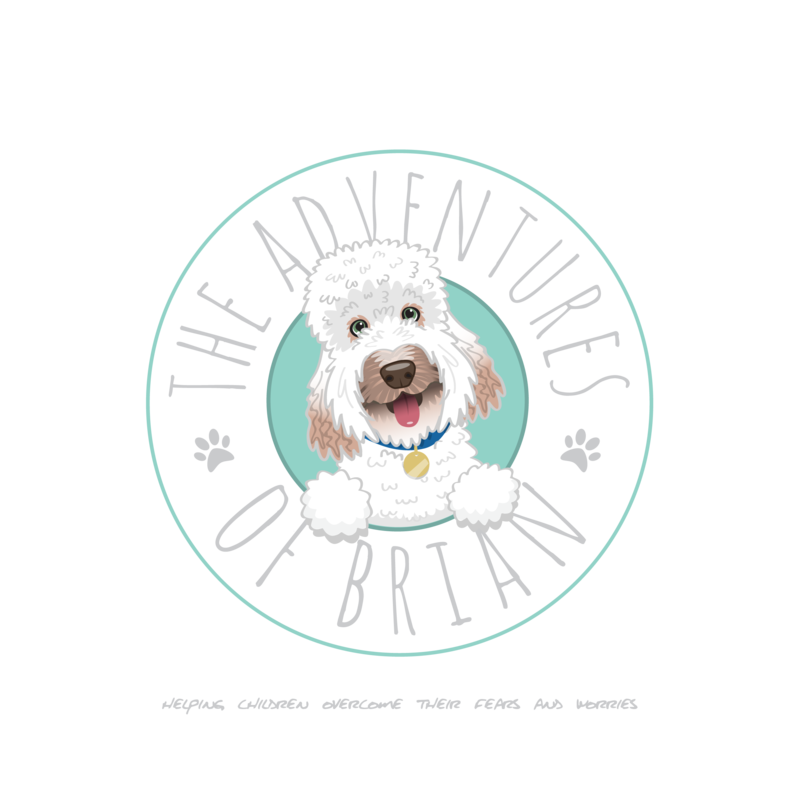 The Adventures of Brian were created in September 2016 and each book in the collection explores issues which impact children’s lives on a daily basis and then use metaphorical storytelling and layered story techniques to offer subconscious peace and ease in a non-intrusive and sensitive manner. The writing techniques simultaneously protect children’s innocence whilst supporting them to resolve their thoughts worries and fears.The Adventures of Brian are books for families, they explore issues which impact children’s lives on a daily basis and use metaphorical storytelling and layered story techniques to offer subconscious peace and ease in a non-intrusive and sensitive manner. They offer resources to parents to protect and restore their child’s innocence whilst allowing children to resolve their issues without the need for difficult or intrusive conversations which can create a cycle of questions and further worries. The use of metaphorical storytelling allows children to make sense of their thoughts, worries and fears in a medium which is friendly and non-threatening. Books conjure imagination, sharing and exploration so by going on Adventures with Brian they are able to enjoy the innocence of a normal childhood behaviour (reading books) with the support of metaphor to ease their subconscious. The layered techniques used in the books means that every time that you read them a different message can be found, and the message relevant to the party listening or reading will be accepted. This allows a family to find resolution with the same problem in many different ways. Every book in the Adventures of Brian series explores a different thought, worry or fear experienced by children. The Adventures of Brian books give parents a non-intrusive, calm and empowering method to help their own child. I have worked with many parents over the years of my career and so many are concerned about their child’s mental health or behaviours and the development of the Adventures of Brian allowed me to take my skills and knowledge into their homes. More than ever children are struggling with the stress of school, society and changing home lives, I wanted to offer tools to children and their families that rebuilt their self-esteem and self-belief in a way that conjures the imagination and creativity whilst bringing happiness and laughter – the joys of being a child. This meant that they were cost effective, safe and welcoming books which support children to maintain their innocence. Every book in the Adventures of Brian series explores a different thought, worry or fear experienced by children. The Adventures of Brian books offer a non-intrusive, calm and empowering method to help their own child. I have worked with many parents over the years of my career and so many are concerned about their child’s mental health or behaviours and the development of the Adventures of Brian allowed me to take my skills and knowledge into their homes. More than ever children are struggling with the stress of school, society and changing home lives, I wanted to offer tools to children and their families that rebuilt their self-esteem and self-belief in a way that conjures the imagination and creativity whilst bringing happiness and laughter – the joys of being a child. This meant that they were cost effective, safe and welcoming books which support children to maintain their innocence. How do we read them? Sit down in a quiet place where you can enjoy the story from start to finish with no distraction. Children do not have to be experiencing the issue the book is about to still benefit from them, but the story should be uninterrupted. Whilst reading please avoid making up a story from the pictures but focus on reading the book as it is written so as to get the benefit of the metaphors contained within them which heal children’s subconscious thoughts. Where you see ‘…..’ in stories such as the magic night accentuate the word before the dots and then pause briefly so as to break down any subconscious resistance. Taking your time to read is imperative. Older children may wish to read alone, they will naturally pause at these points.